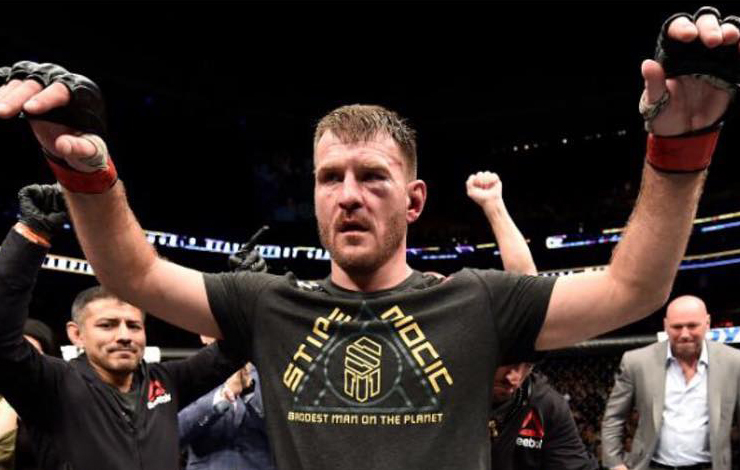 Stipe Miocic has surprised everyone by agreeing to be on the grappling card of Fight 2 Win for charity. While seeing Miocic get down with a good cause is no surprise. Miocic will be grappling to raise awareness and funds for the National Fallen Firefighters Foundation. Miocic is a firefighter himself. But then again you might think twice about supporting Fight 2 win when you consider they will be featuring Erberth Santos on one of their cards soon. This is of course in addition to featuring one time fugitive of justice and convicted criminal DJ Jackson (pleaded down to assault causing bodily harm, a serious misdemeanor, and was sentenced to one year in jail with all but 60 days suspended).